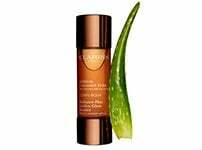 The first ClarinsMen self-tanner designed to be added to any facial moisturiser. 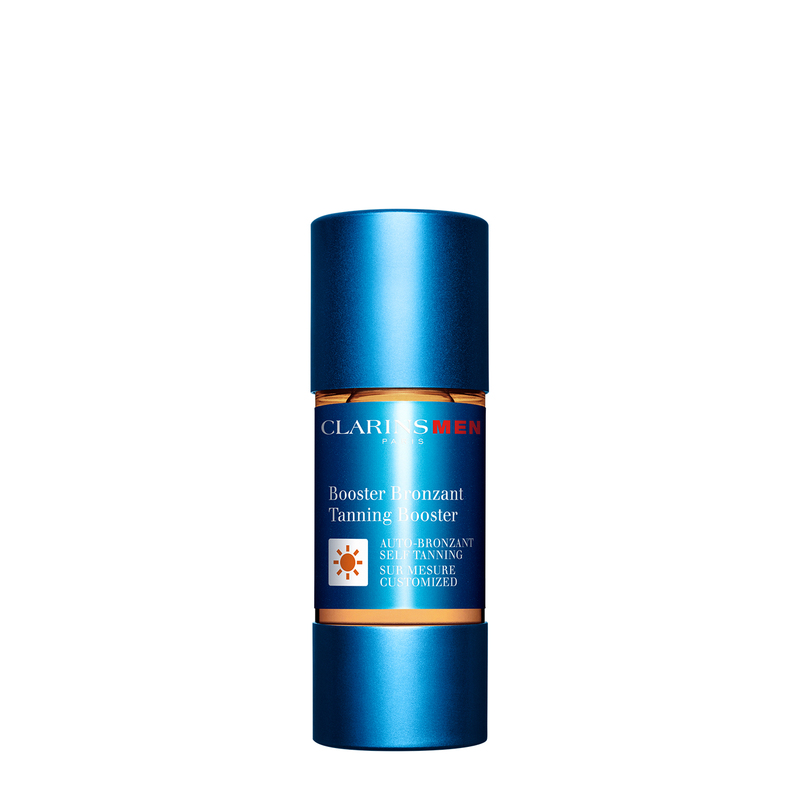 Two to three drops of the Tanning Booster combined with your regular Clarins moisturiser is all it takes to achieve a healthy, tanned look, as if you'd spent the entire weekend exploring the great outdoors. 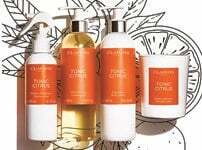 Hydrated skin and revitalised skin tone. +80%* of men are satisfied with the results. 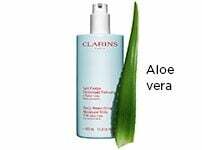 Start by combining 3 drops with your usual daily Clarins moisturiser or balm. 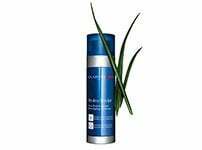 Once you achieve your desired level of tan, reduce to 2 drops. Then continue with 1 drop a day to maintain a lasting healthy glow.